 ♦ View our Virtual Catalog online. 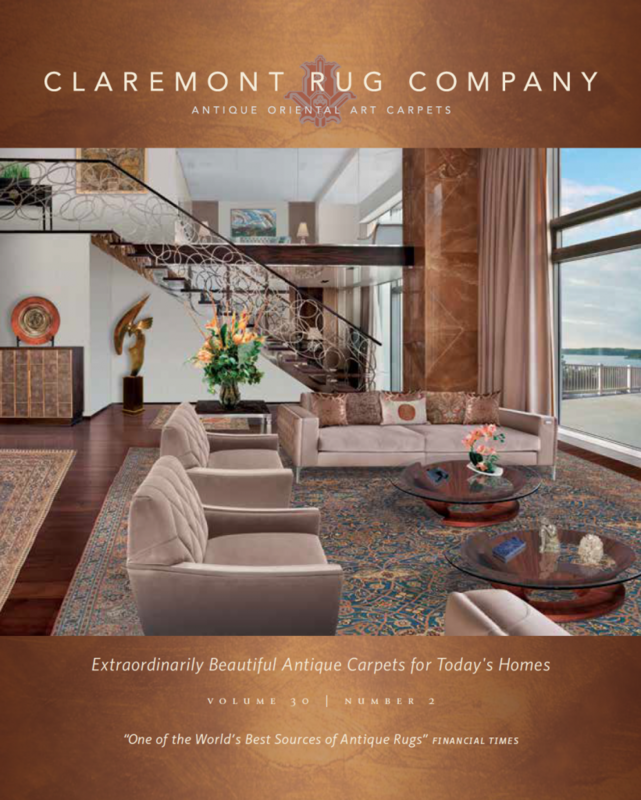 ♦ View full-page images of the rugs in this catalog and learn more about them. ♦ Order a copy of this volume at no charge. ♦ View the newly released educational video, The Oriental Rug Market Pyramid™. ♦ Experience a range of clients’ rooms stunningly furnished with our rugs. View 1000+ antique Oriental rugs from our vast collection.